The Department of Psychology invited professionals from the field of Mental Health to exchange experience and learn from each other during presentations of projects on working with families and clinical application of family therapy from various organizations in Cambodia and international family therapists on December 15 at the Royal University of Phnom Penh (RUPP). Fourth year Bachelor psychology students were listening amongst the audience of psychologists, social workers and project officers to presentations like “Family Dialogue” or “Intergenerational Dialogue”, both addressing the past traumatic experience in Families during the KR. 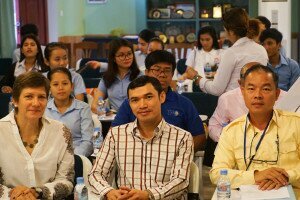 Further topics were “Alternative Care for Children in the Community”, and case presentations from graduates of the DP’s recent training in Family and Systemic Practice. 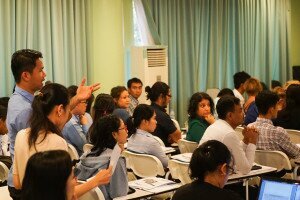 The audience was actively involved with interesting questions and insightful comments. 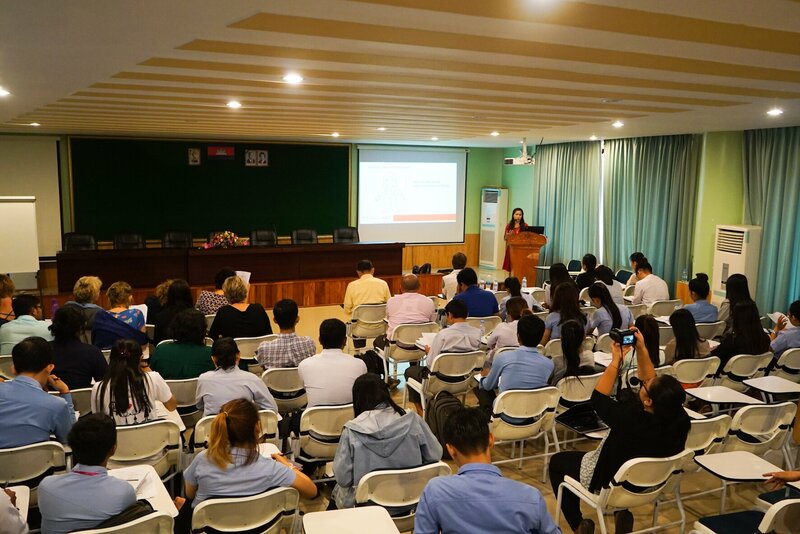 The event was organized by the team of the Master program in “Clinical and Counseling Psychology” together with CPS advisor Bernhild Pfautsch and financially support by the CPS/GIZ. 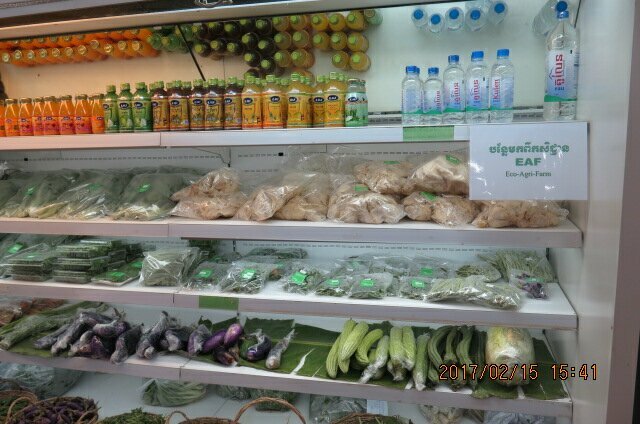 Despite of imbalance financial returns, organic business in Cambodia currently still keeps moving forward. 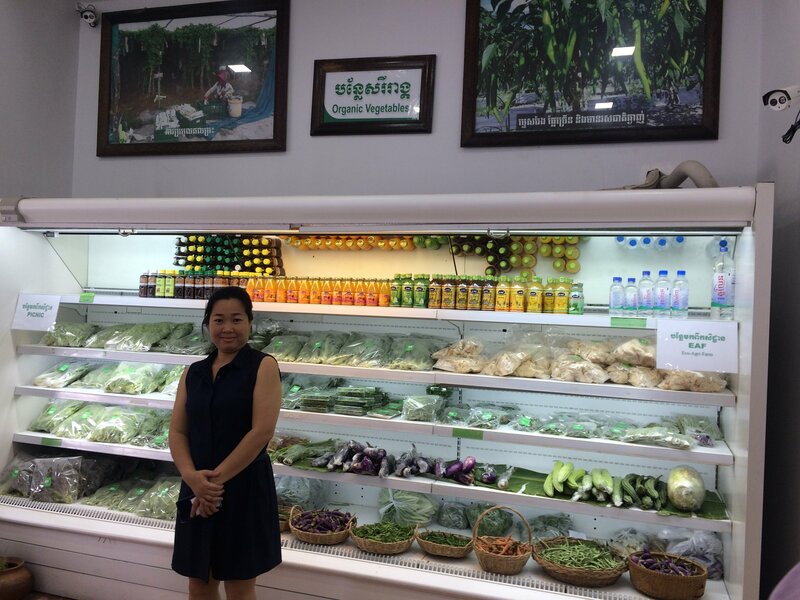 In doing this organic business, Ms. Thlang Sovann Pisey, the director of Khmer Organic Cooperative (KOC) initially expected to get a return on investment within three years. “But now it seems I have to wait further”, said Ms. Pisey. She explained that although KOC could manage to have a sales balance, there were some challenges with a high operational cost. 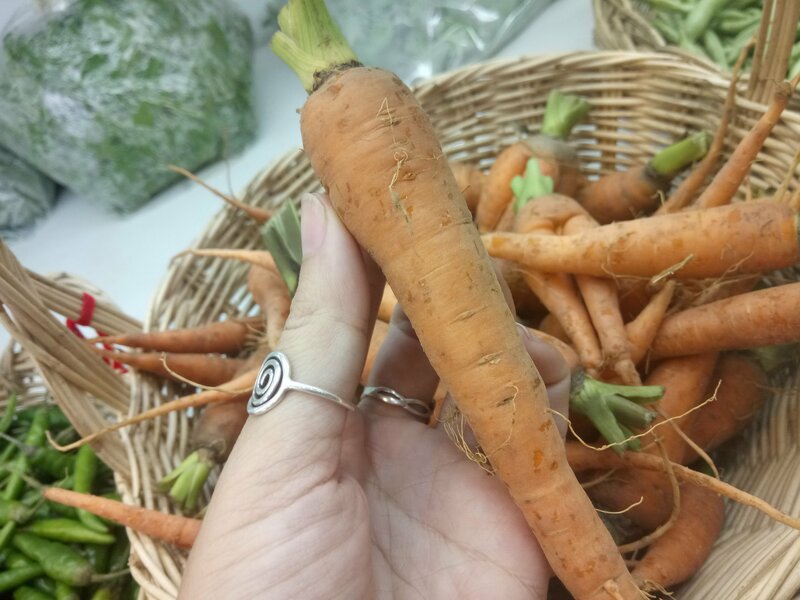 “In order to operate the organic business well, we have to invest in setting the structures such as production operation, post-harvest and processing, shop, marketing and support team including logistics and administration”, she said. Ms. Pisey still wants to continue the organic business, however. 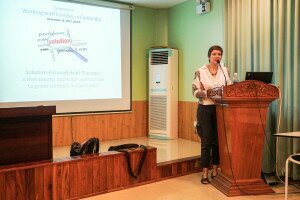 She has strong commitment and willingness for the sake of health and ecology system for people in Cambodia. 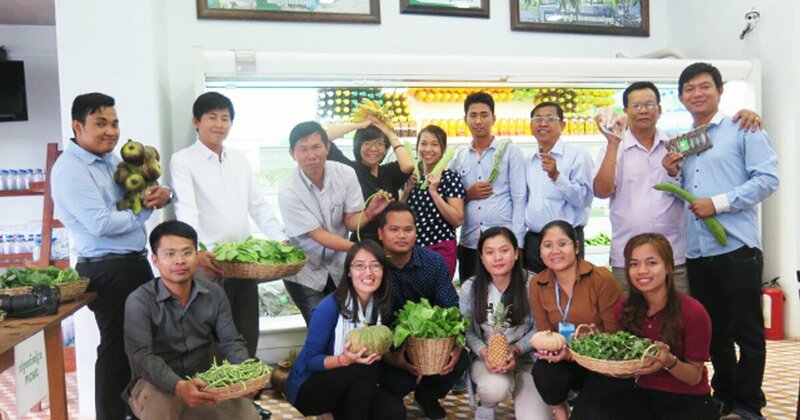 KOC was established four years ago amid a concern over chemical residues adding to an increasing interest of organic produces among consumers in Phnom Penh. 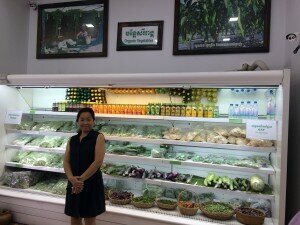 The company specializes in producing vegetable and fruits in an organic way. It was found by Mr. Ieng Sotheara, a former medical doctor. The founder first opened an agricultural input shop selling crop seeds, fertilizers, and agriculture tools. 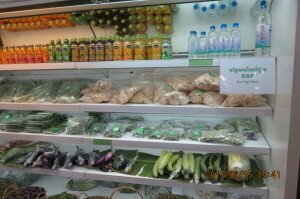 The idea of organic shop came later in respond to the over chemical application in Cambodia’s agriculture. In sustaining the business, Ms. Pisey said that trust among customers was the KOC’s first priority. In doing so, KOC has established a model farm of 20 hectares to introduce the organic concept and provide suitable technical knowledge and skills through training and workshop to farmers. The KOC model farms now receive an official organic certification, EU standard, from the Control Union of Cambodia. Besides, KOC wants to bring organic products to other contract super markets. However, due to the availability, it needs to only focus on the supply to KOC in this stage.